Fresh Banana is a rich source of vitamin B6, vitamin C and potassium. Based in Gujarat, we are engaged in offering Fresh Banana. 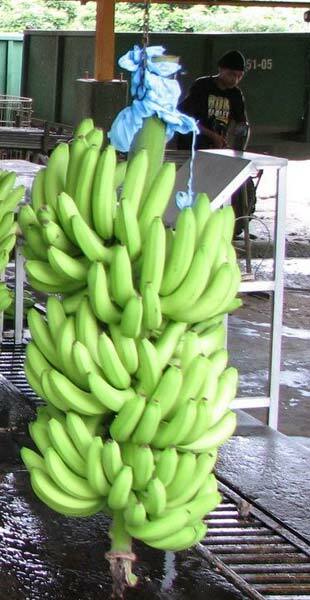 Our Fresh Banana is cultivated in positive climatic surroundings by utilizing the best quality seeds. To ensure a fresh supply to the customers, we store our Fresh Banana under the most favorable conditions. 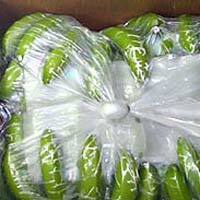 Ourselves as one of the largest growers, packers and exporters of fresh Bananas from India. 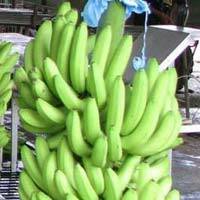 Our banana division is one of the largest in India. 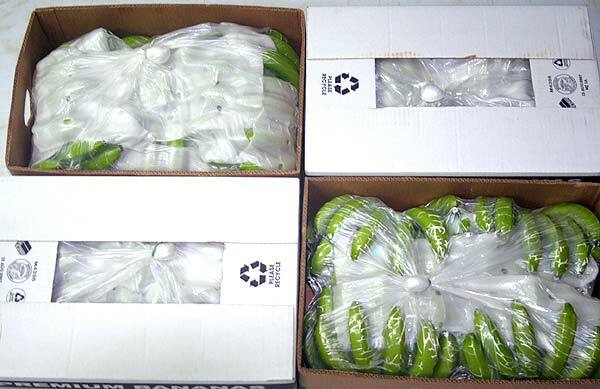 We can supply Green Cavendish fresh Bananas in bulk quantities regularly. Fruit calibration : Min 38 cm, Max 42 cm. Availability : Big hands 4,5,6 per carton, Small hands 7 per carton for 13.5 kg net and 90 to 100 fingers of cluster pack in 18.14 kg pack. Multi color Carton boxes with inner polyethylene cover and poly foam dividers, Vacuum pack. Shipment in 40 FT reefer containers. Capacity 1540 cartons of 13.5 kg non palletized and 1270 cartons of 18.14 kg. Kindly contact us for more information about our product and price quotation.